with a variety of layouts and options available. The room has a kitchen/service area attached to it, and there is use of white board & wi-fi. We also have a projector which can hired for an additional fee if required. This can be hired by local businesses and charities or community groups for half day sessions (9am – 1pm or 1pm – 6pm) Monday to Saturday. 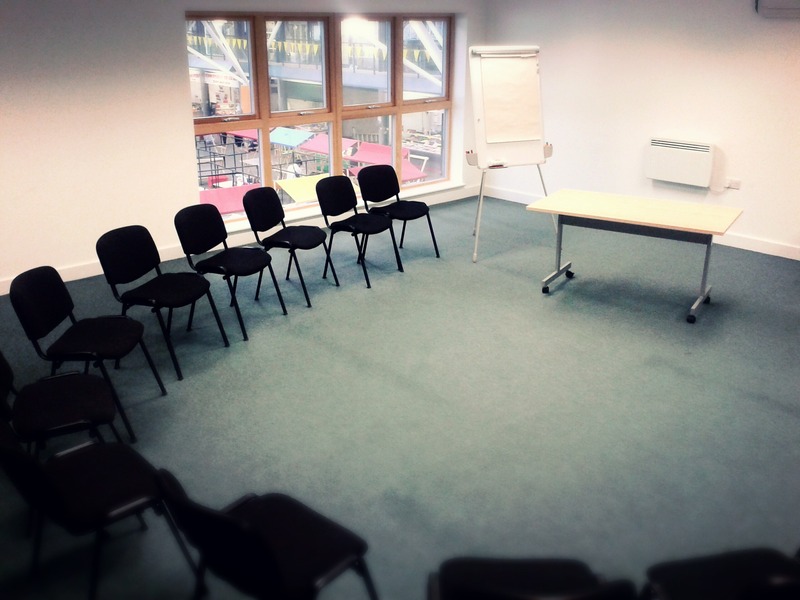 Authorised Traders may also hire the space for hour long sessions to conduct business meetings or presentations on site. Special rates available please contact us for details. Please email info@brightonopenmarket.co.uk for further information on hiring the meeting space, or call us on 01273 695728.